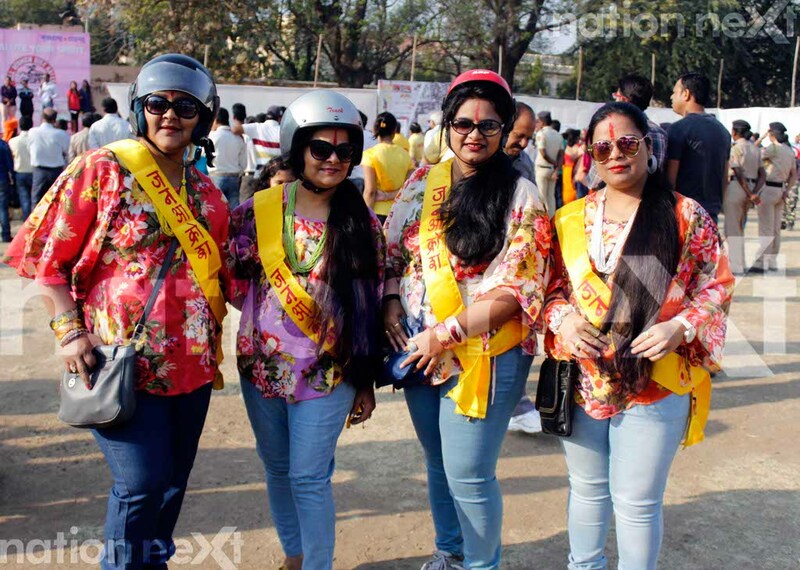 To celebrate International Women’s Day (March 8) and give the message of women empowerment, Maharashtra Times, Nagpur organised its 5th All Women Bike Rally on Sunday, March 5, 2017. 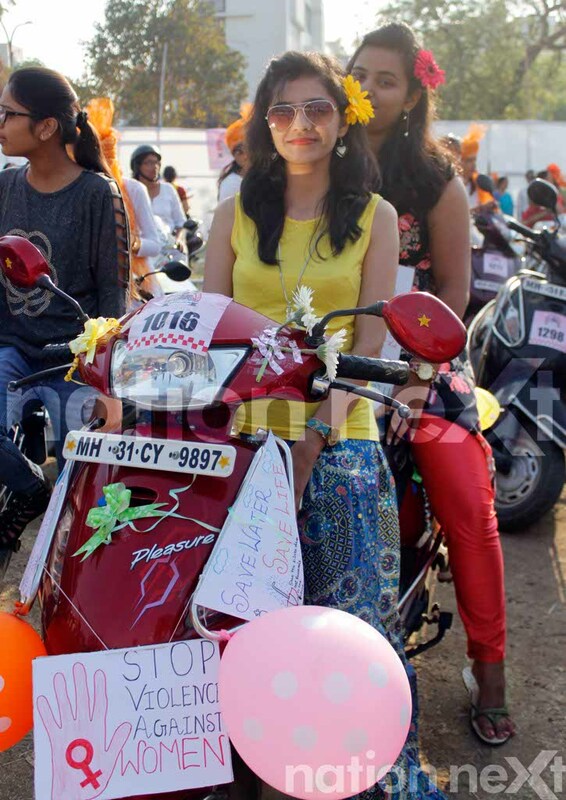 The rally kick started at 7:30 am from St. Ursula Girls High School, Civil Lines, Nagpur. 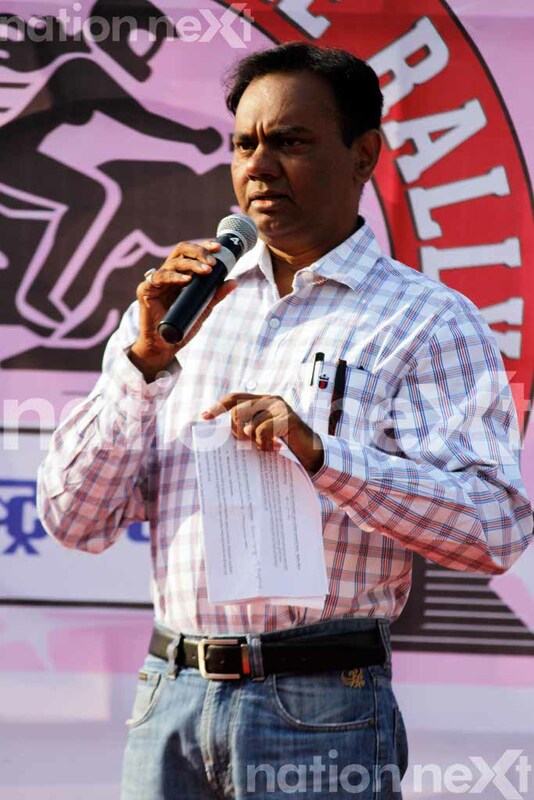 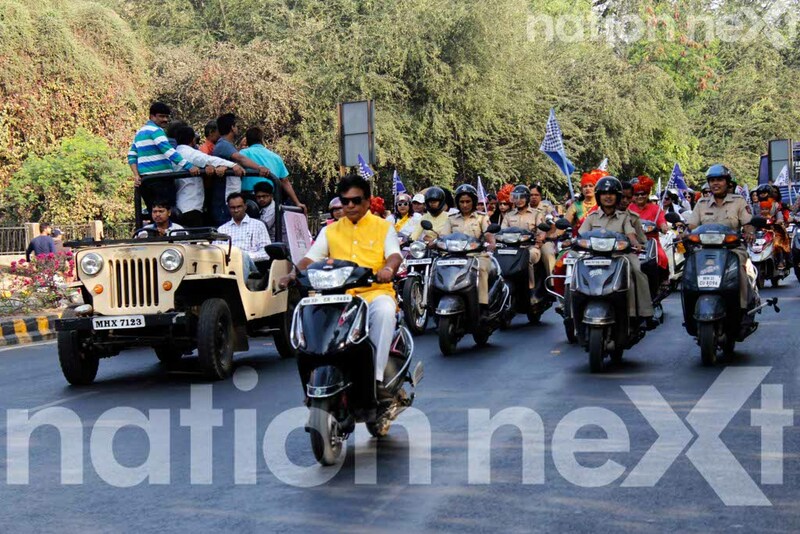 Apart from Nagpur, the rally was organised by Maharashtra Times in nine cities of Maharashtra. 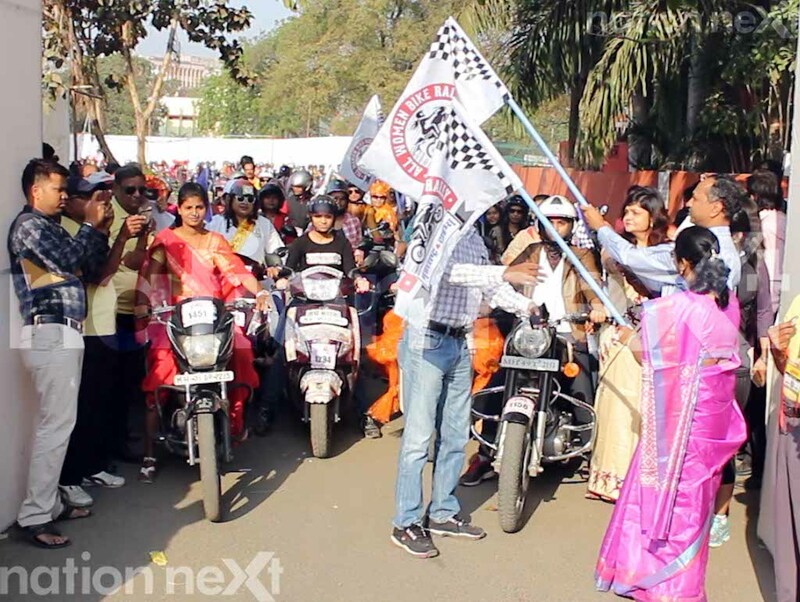 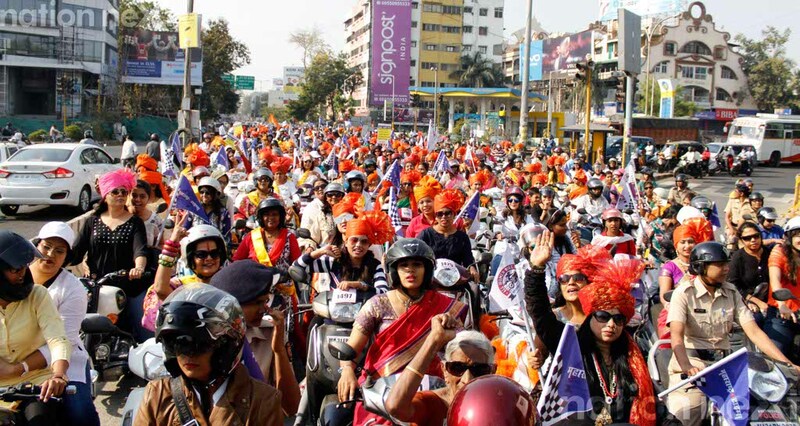 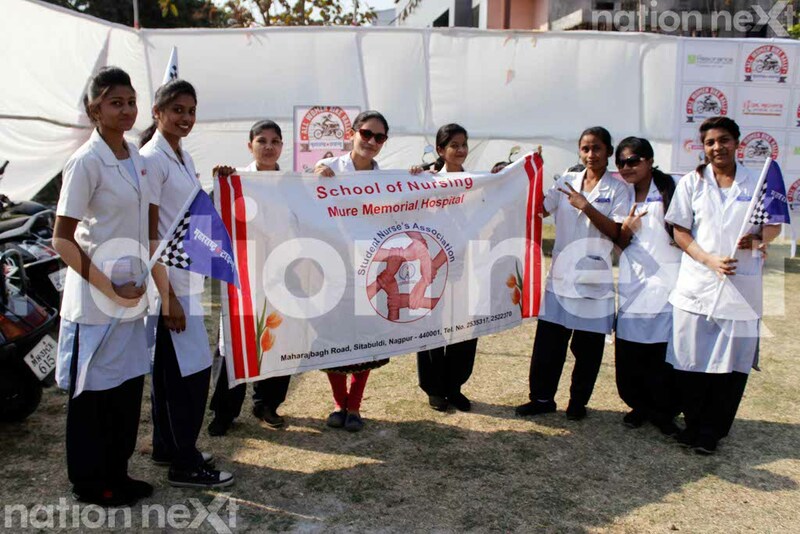 This rally which saw a participation from around 1000 Nagpur women was flagged off by Dr K Ventakesham (Commissioner of Police, Nagpur) and Nagpur’s newly elected Mayor – Nanda Jichkar. 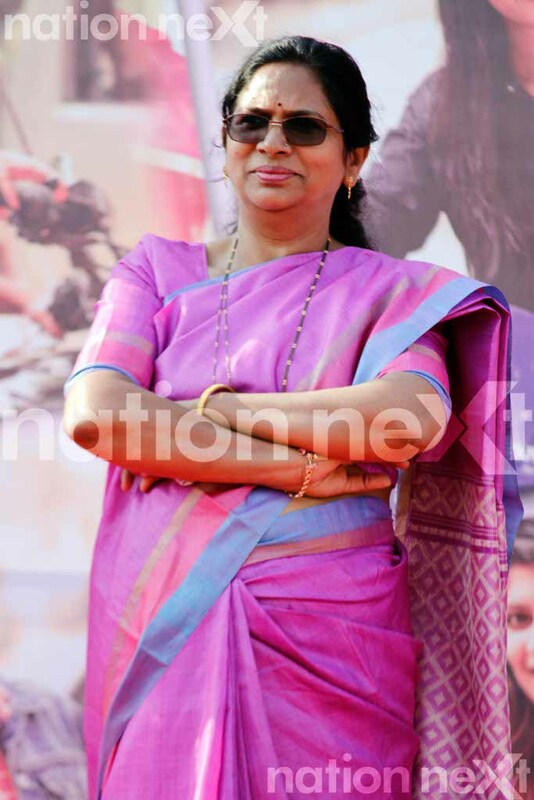 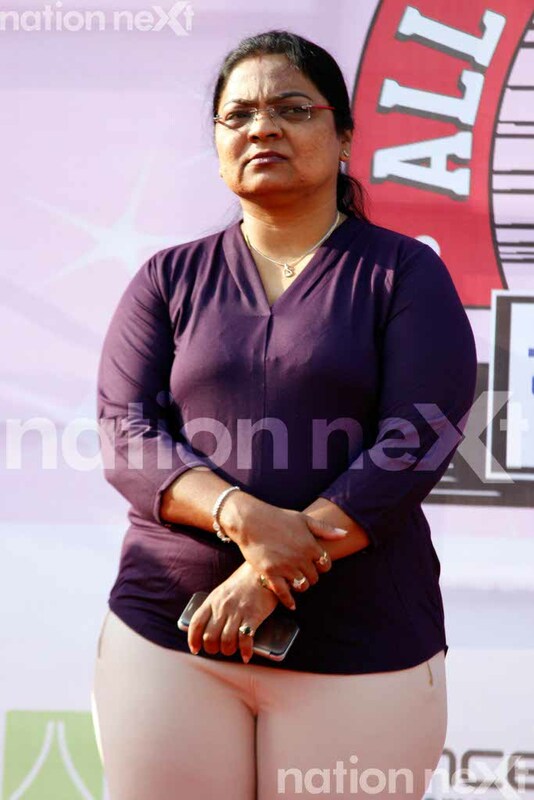 Also present at the event were DCP Smartna Patil, DCP Deepali Masirkar, Marathi actress Kalyani Tapase and the Resident Editor of Maharashtra Times – Shripad Aprajit – along with his other colleagues. 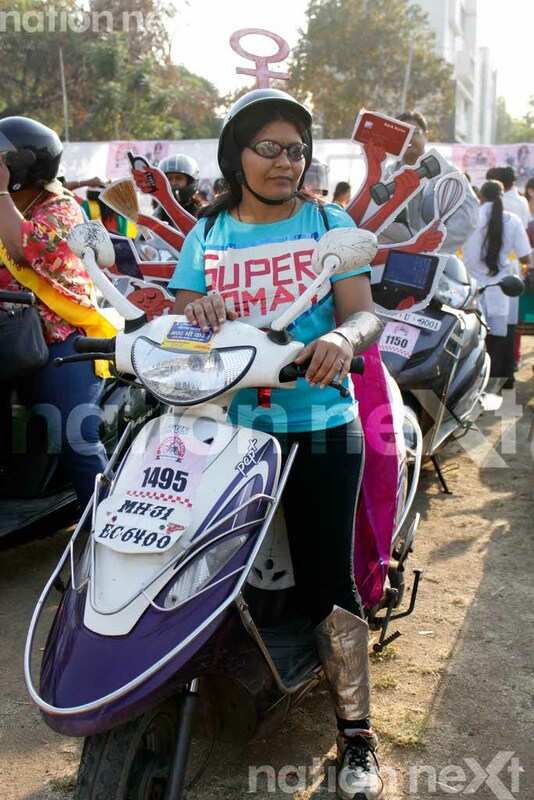 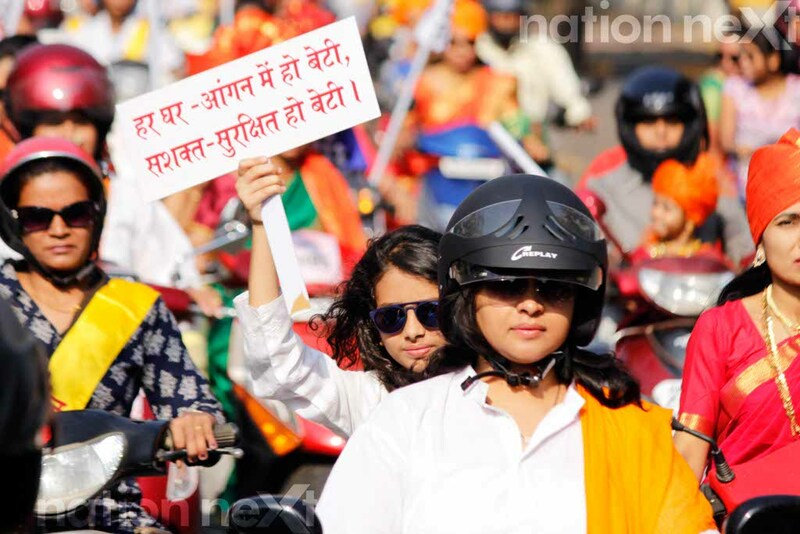 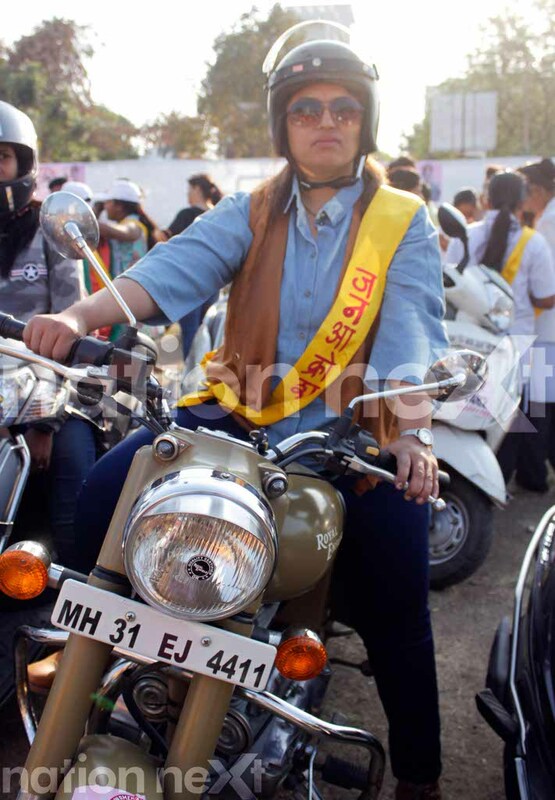 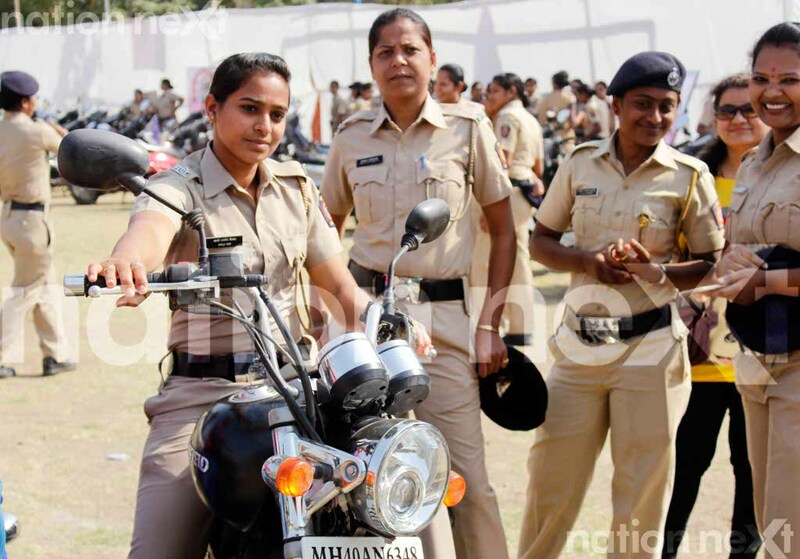 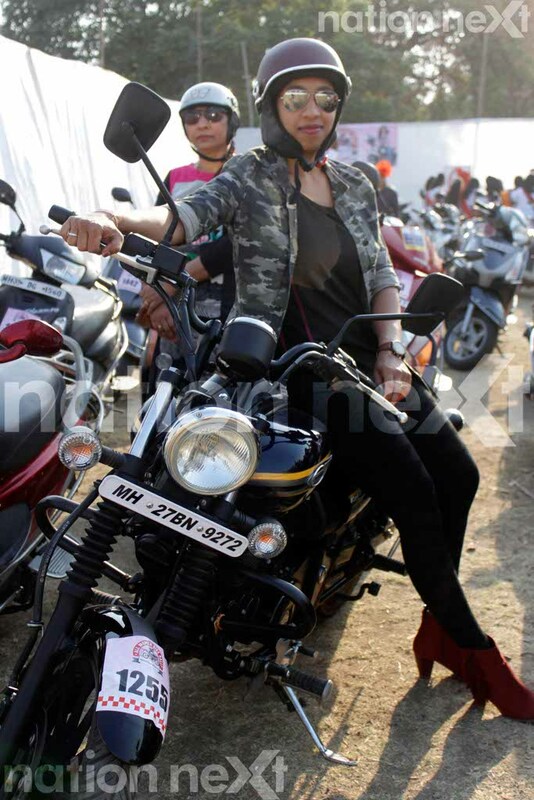 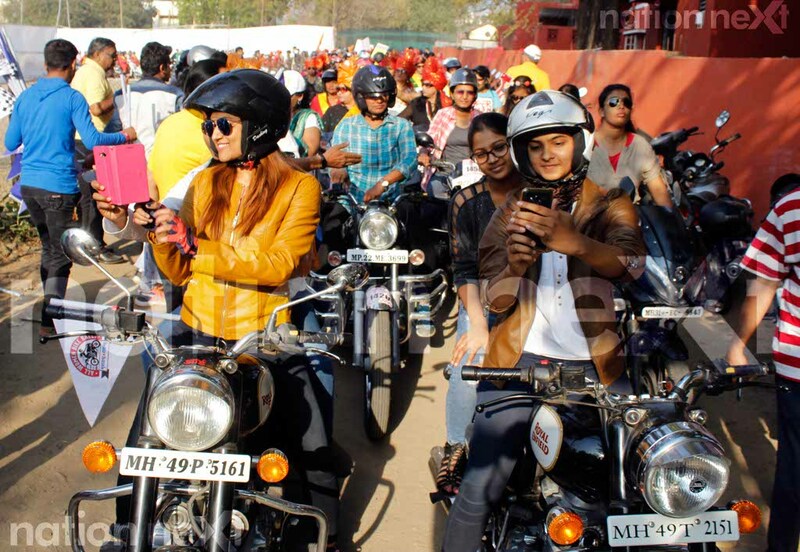 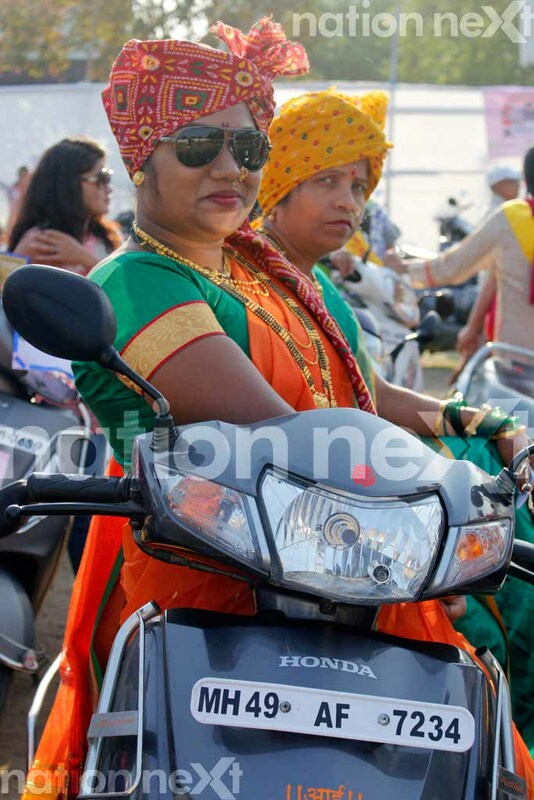 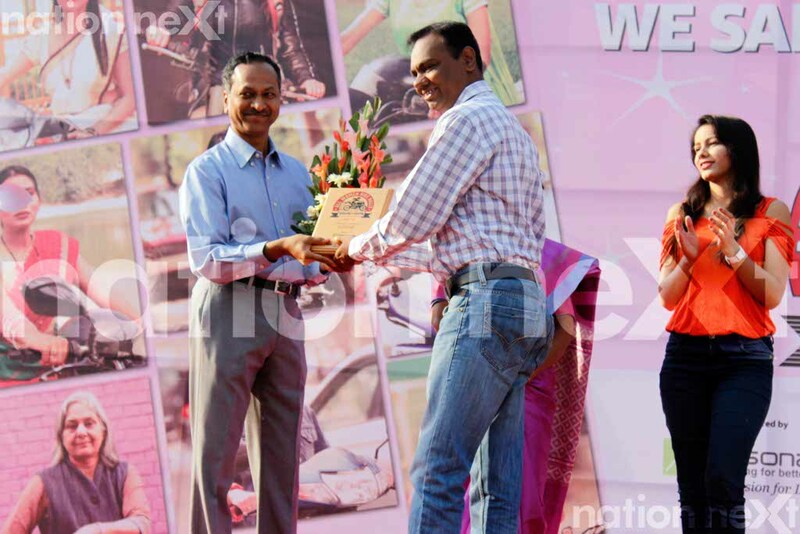 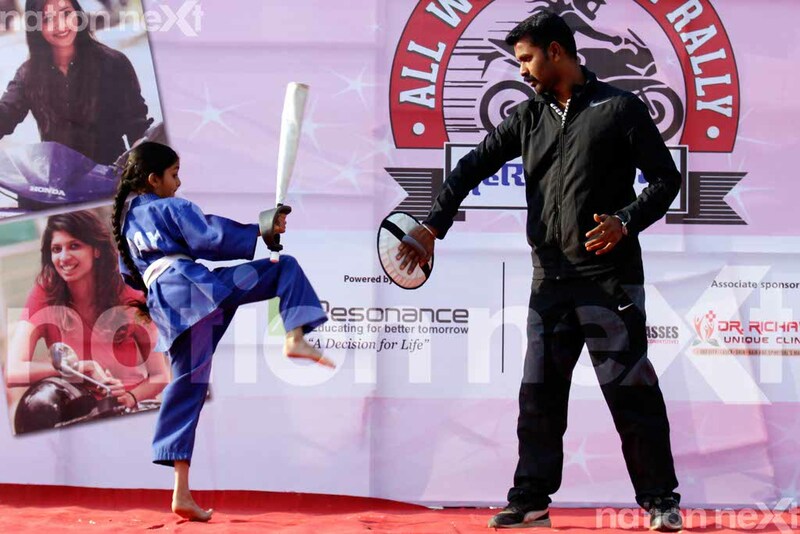 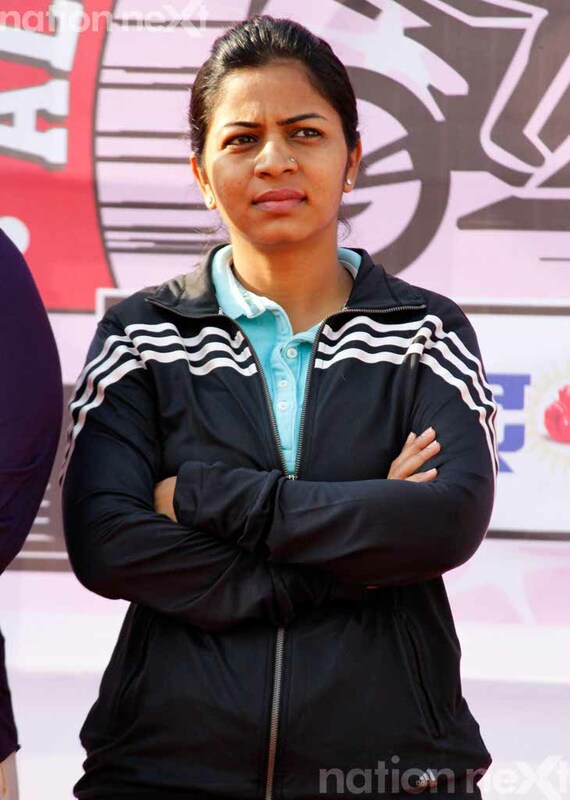 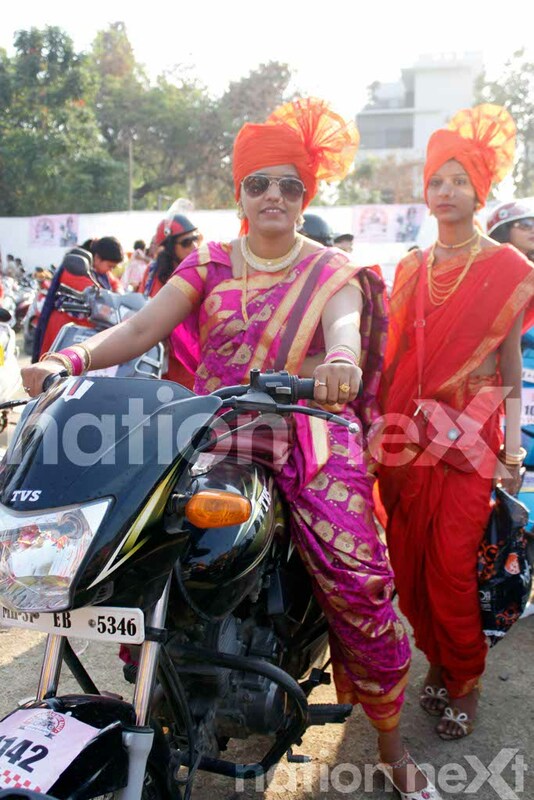 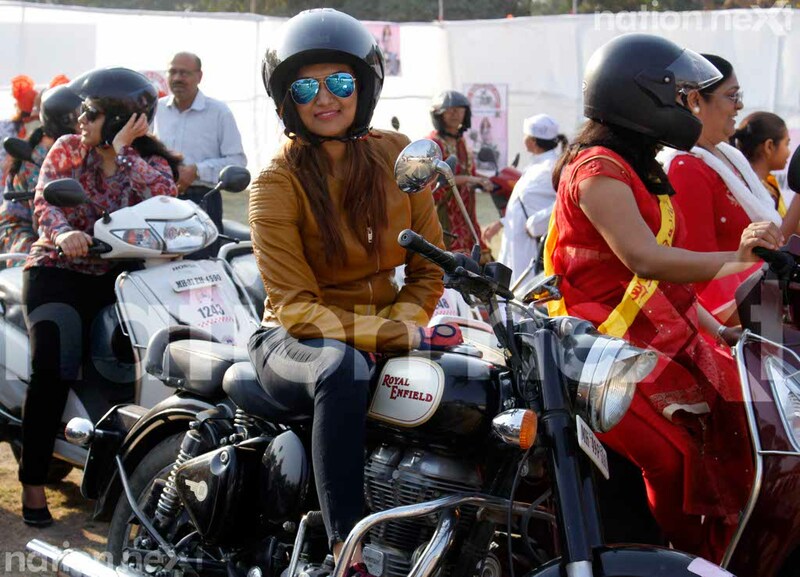 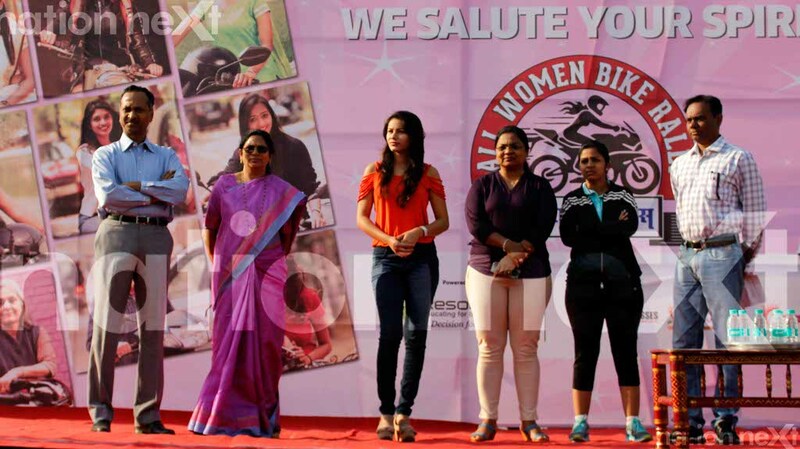 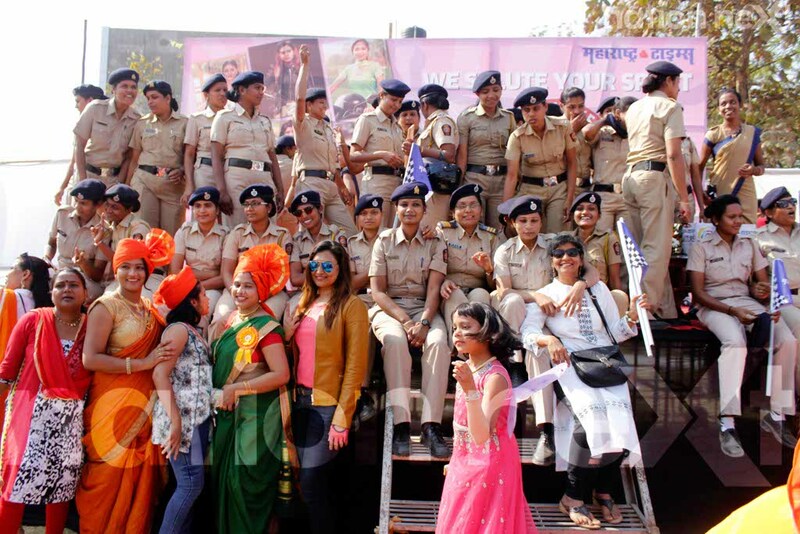 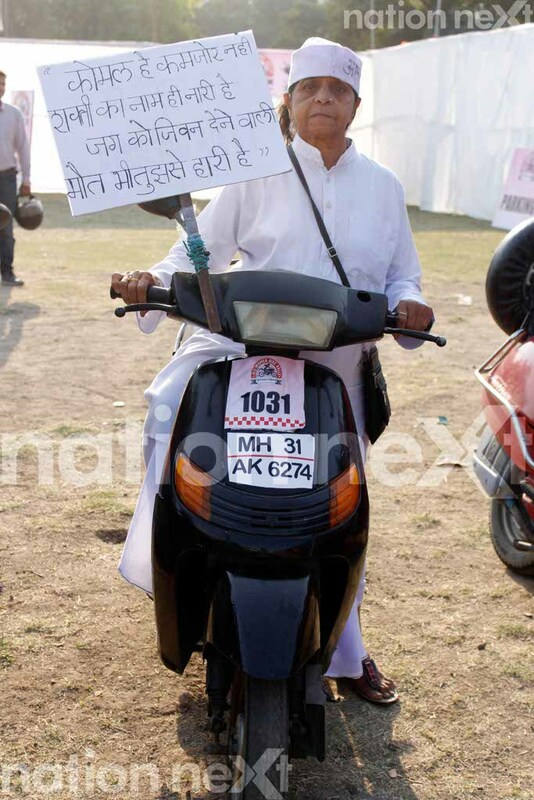 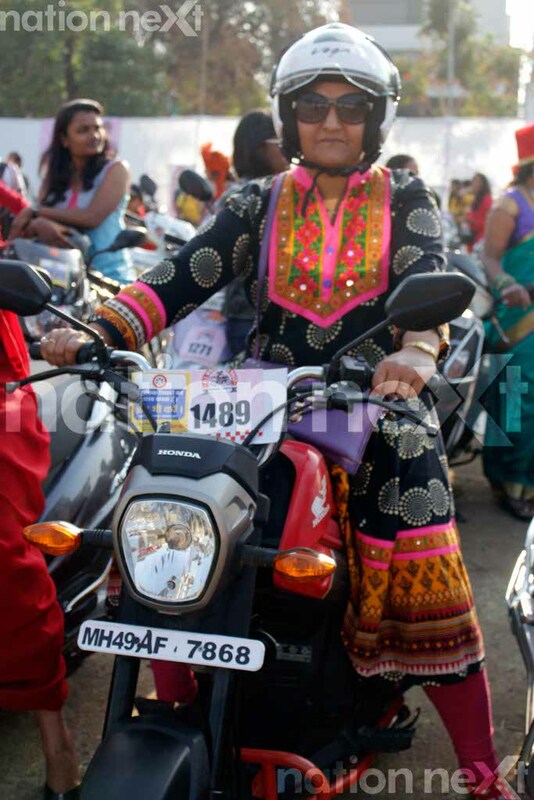 Here’s a little glimpse of the 5th All Women Bike Rally organised by Maharashtra Times, Nagpur!